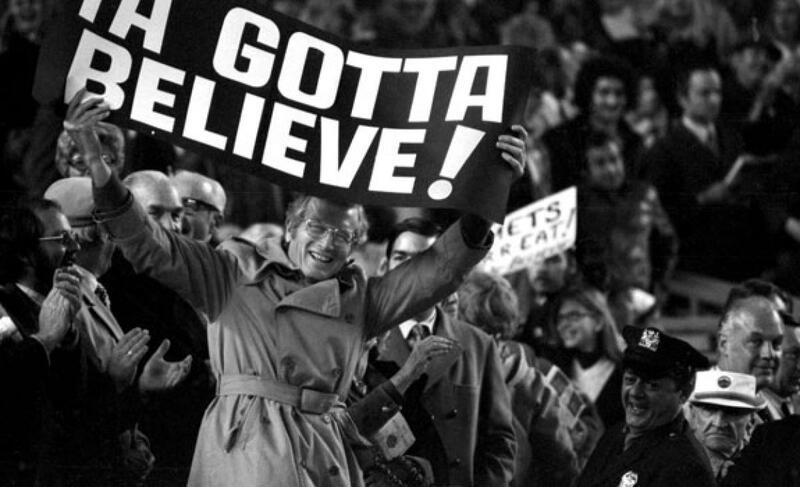 9/2/2015 Game Preview: Phillies at Mets | We Gotta Believe! The Phillies (53-80) take on the Mets (73-59) at 7:10 tonight, RHP Aaron Nola vs. RHP Matt Harvey. After his debut against Tampa Bay in which he only gave up a solo home run to opposing Pitcher Nate Karns (enough for a 1-0 loss), Aaron Nola has gotten much better luck. Through 8 starts and 49 2/3 innings, Nola has struck out 40 and walked 14 while allowing 6 home runs and 18 earned runs, good for a 3.26 ERA and 4.06 FIP and 1.07 WHIP. The Phillies are 6-2 in Nola’s 8 starts. In 12 starts since a disastrous June 10th outing against San Francisco, Matt Harvey has pitched 80 1/3 innings allowing only 16 runs (12 earned) for an ERA of 1.34, and a FIP of 3.02. He has averaged 6.7 innings per start, and while the strikeouts are down over that period (7.51 K/9), the results are still there. Kelly Johnson gets the start against the right handed pitcher, a day after he sat in favor of Michael Cuddyer. After a slow start, Johnson is hitting .279/.326/.488 since August 13th with three doubles and two home runs. Since his one day demotion on August 1st (when Yoenis Cespedes was acquired before Kirk Nieuwenhuis hit the DL), Michael Conforto is hitting .328/.405/.597 with six doubles and four home runs, starting against right handed pitchers. He has shown a strong ability to draw walks and hit line drives, and has a wOBA of .421 during that stretch. Also from Adam Rubin, Wilmer Flores is not with the team today, his grandfather is sick and he has traveled to Venezuela. Ruben Tejada starts at shortstop today, with my speculation being that Eric Campbell is the emergency backup SS. And as always, LET’S GO METS!